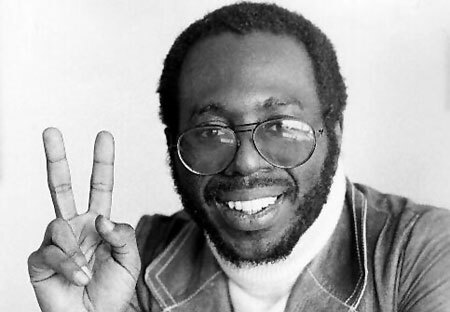 Curtis Mayfield was a singer-songwriter, guitarist, and record producer. He is considered one of the most influential soul musicians of all time. Released in 1970, this song was the first single off of Mayfield's debut solo album, Curtis. The album marked a departure for Mayfield: a transition from the clean, commercial tone of his soul group, The Impressions, to a more political and funky sound. The song featured here was the only track from the album to chart, hitting number 29 at its peak.